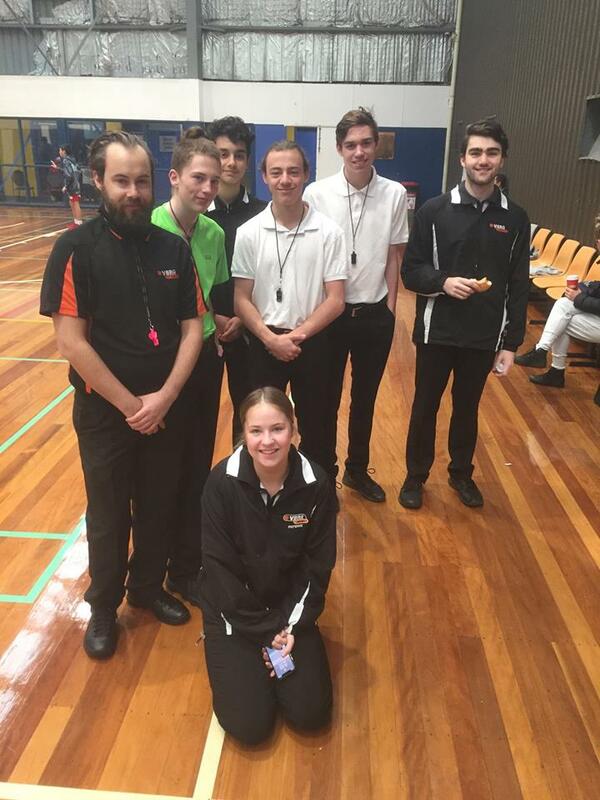 Becoming a basketball referee can be a challenging and rewarding career or part-time occupation and an opportunity to improve your communication, confidence and decision making skills. To start the beginners course, you must be 14 years of age and have a willingness to learn. Courses are traditionally run twice a week for two weeks (or four sessions) and cost $100 which includes registration whilst an Apprentice, a whistle, a green shirt when promoted and course materials. The course will outline the positioning of a referee, the explanations of fouls and violations, the different types of fouls and violations, signals for a referee and different terms referees use. Courses are routinely run for all referee levels. Please refer to the What’s On tab for further information. 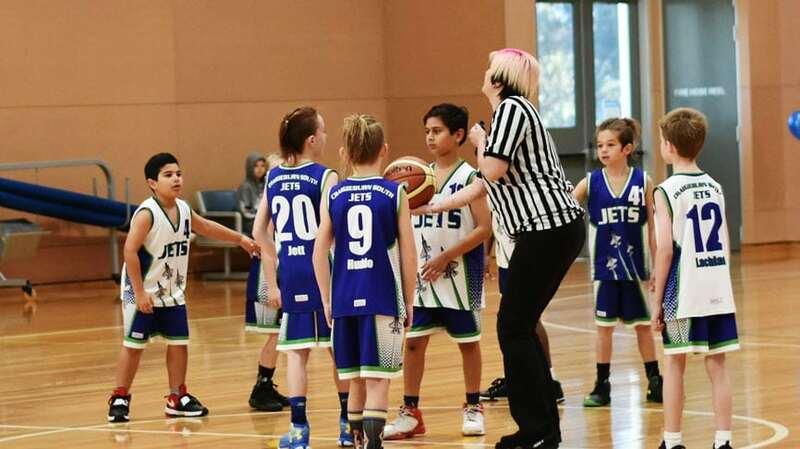 All referees are coached and observed regularly by a team of Referee Supervisors, Coaches, Adviser and senior referees who all provide feedback and solutions to areas for improvement. 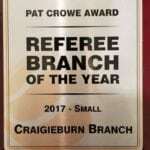 Recently, our Referees were voted the Referee Branch of the Year which is a fantastic achievement and testament to the hard work all our Refs are doing, especially those involved in the Referee Committee.